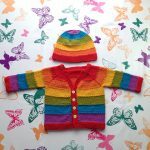 I am guilty of not updating, but its because I have been busy knitting lots, dyeing yarn for the shop and making a few buttons. 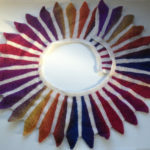 I will post some sneek previews of shop updates here as often as I can. 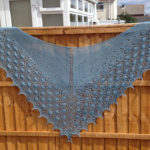 I found some beautiful yarn recent “Wendy Happy 4ply”, made from 75% Bamboo 25% Nylon. 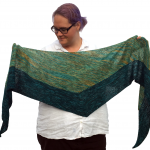 It comes in a selection of beautiful striping colourways and is so so soft and smooth. 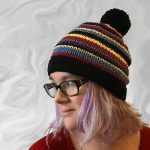 It costs aprox £5.49 for 100g. 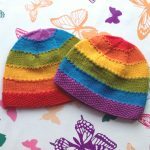 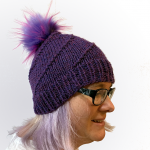 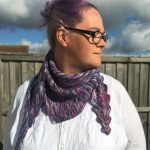 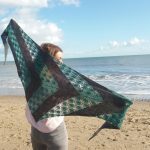 A quick plug for a knitting friend who has just started her own blog.